Journalism graduate. PRIMPED Posse blogger. Overflowing makeup case(s) and a bank account that weeps at the Priceline checkout. On the other hand, I’m a bookworm with a love of Jane Austen, and a 21 year old who would rather stay in with my boyfriend than dance into the early hours at a nightclub. 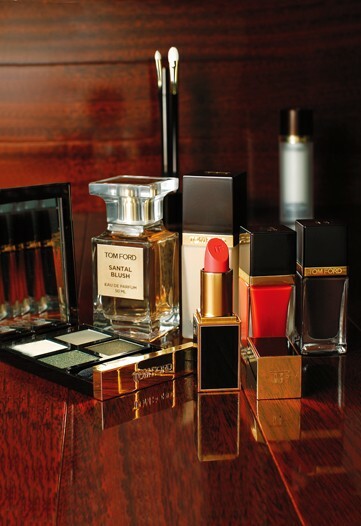 My beauty philosophy: the brighter the lipstick, the better, and a life without mascara is not worth living. If you’ve been desperately searching for a beauty fix, you’re in the right place. 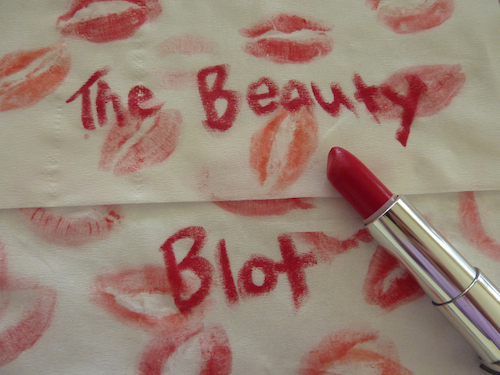 Welcome to The Beauty Blot.